Station two is known to be the busiest Boracay station since it’s at the center of attraction. As you stroll through this part of the island, and try to decide what you’re really craving, know that you need not go far. Why? Most of the restaurants are found here, whether you’re on a strict budget or not. If restaurant hopping by foot is your thing, get those feet moving, because this is your territory! Pound for pound station two is a winner. 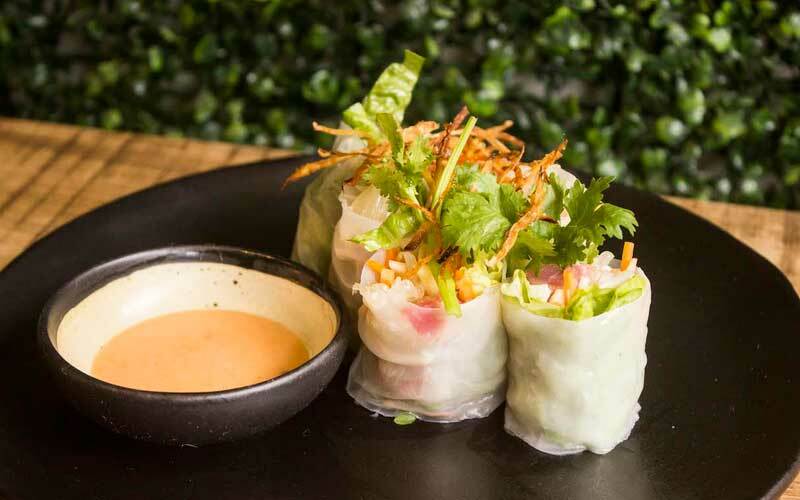 This new restobar of Aloha Hotel Boracay will offer you the perfect blend of Asian cuisines especially from Philippines, Thailand, China & Japan. Crab lover? 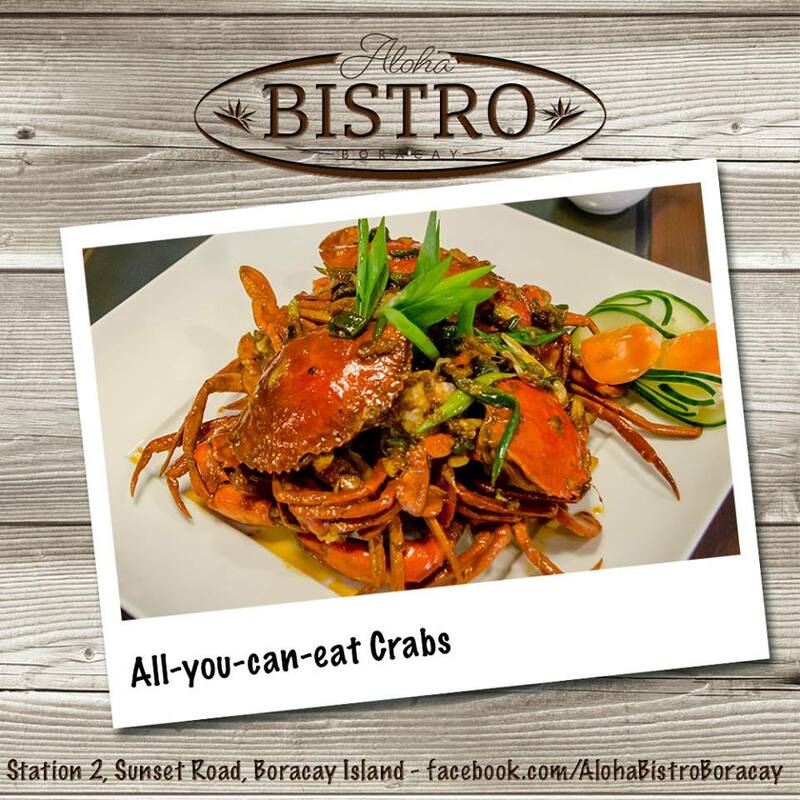 Try their Eat all You Can Crab w/ Rice & Bottomless Iced Tea for only Php 799! 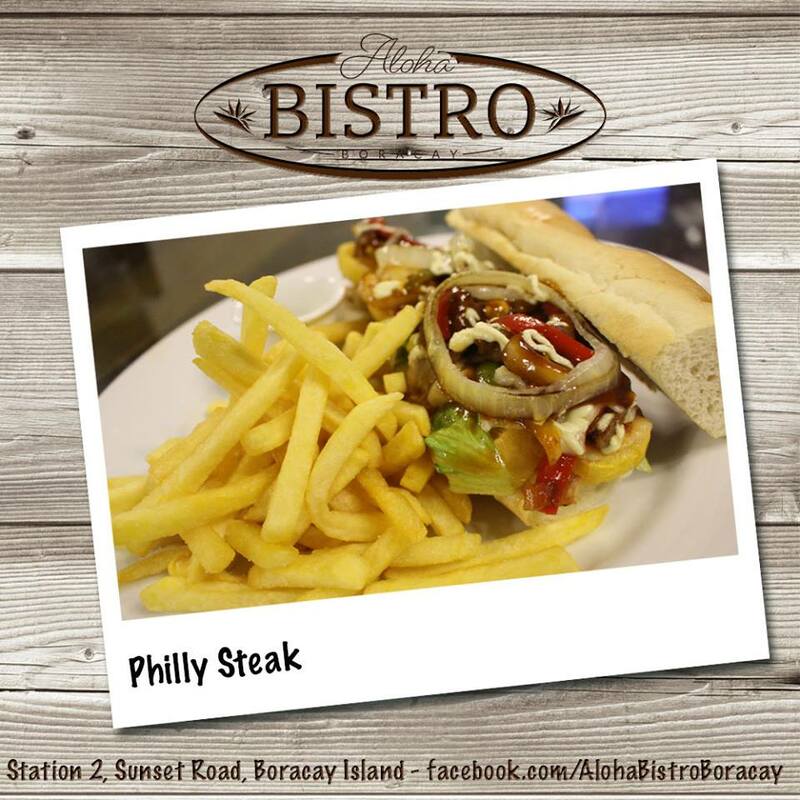 Also try their, lightly breaded Mahi-mahi and Philly Steak Sandwich marinated beef fillet served with their BBQ sauce. 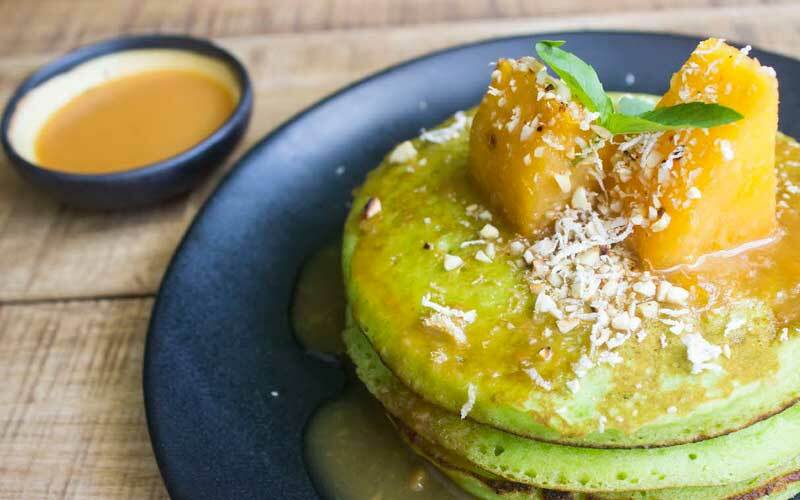 This western cuisine inspired restaurant found at the prestigious Boracay Regency, is a perfect venue for fine-dining because of its elegant and warm ambiance. 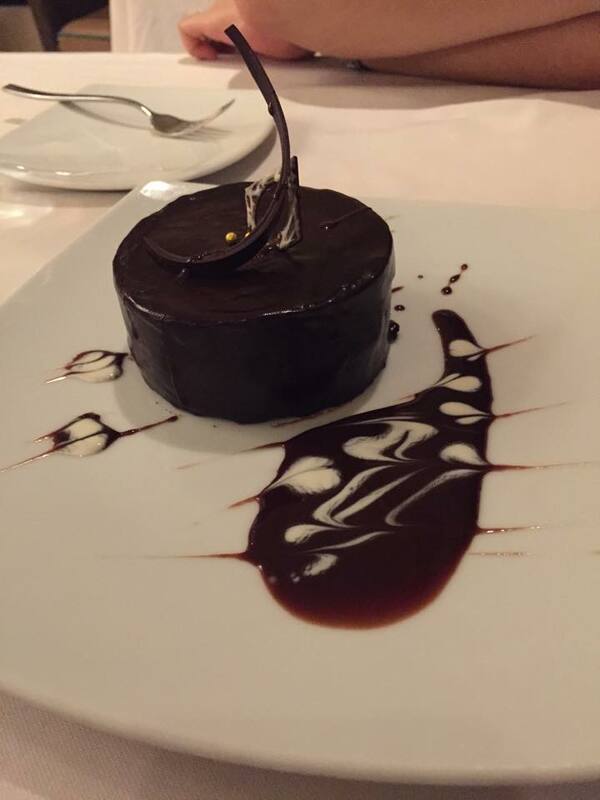 Try their steaks & finish it with a Chocolate Garanche cake for dessert! Have your romantic dinner near the beach while listening to their live mellow band playing every night. 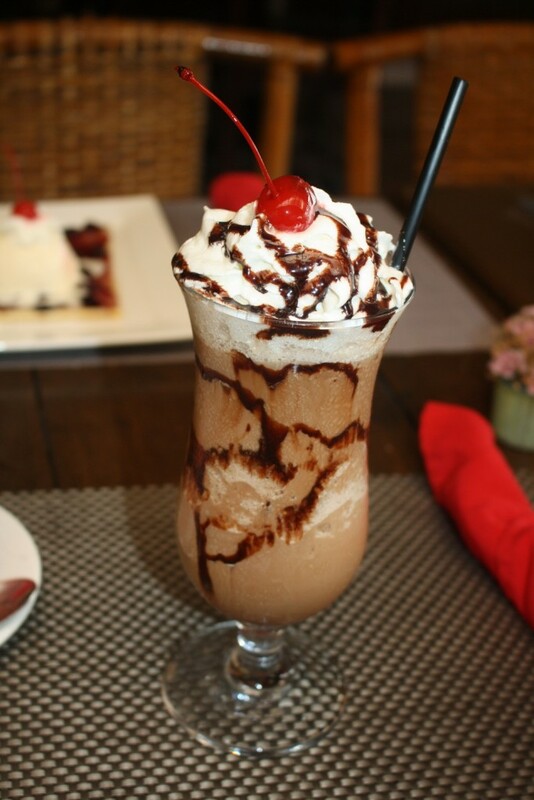 Found beside Exit Bar, Coco Café has a relaxing ambiance where you can take a break from the heat of the sun and just sit down to have refreshing juices or shakes. 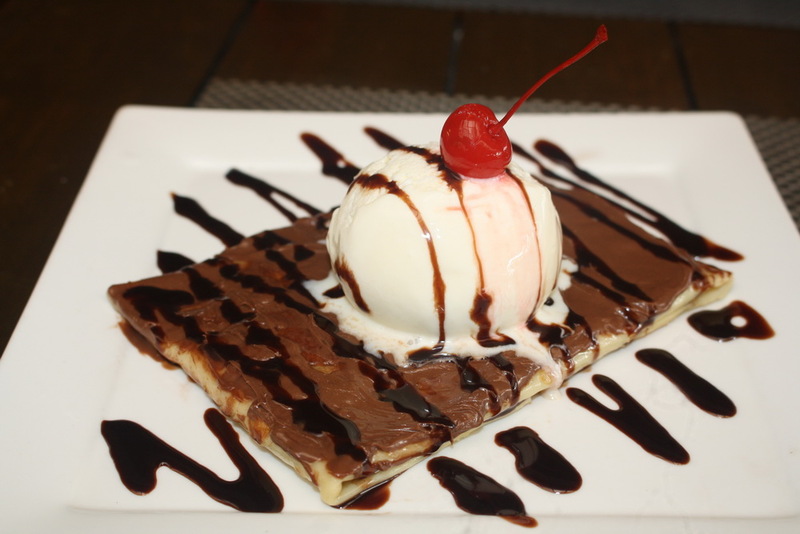 You can also satisfy your sweet tooth cravings because they serve pastries and crepes aside from burgers and pasta. You can grab your book and read or just order a cup of coffee. Not coffee lover? 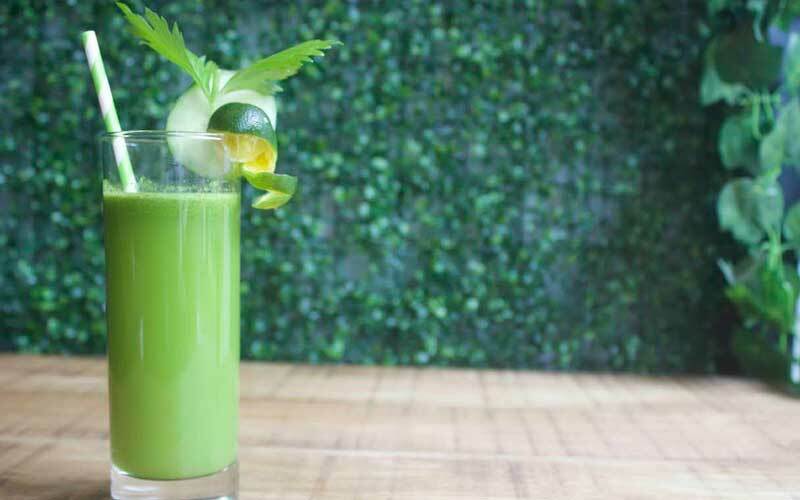 Try their Matcha Green Tea! 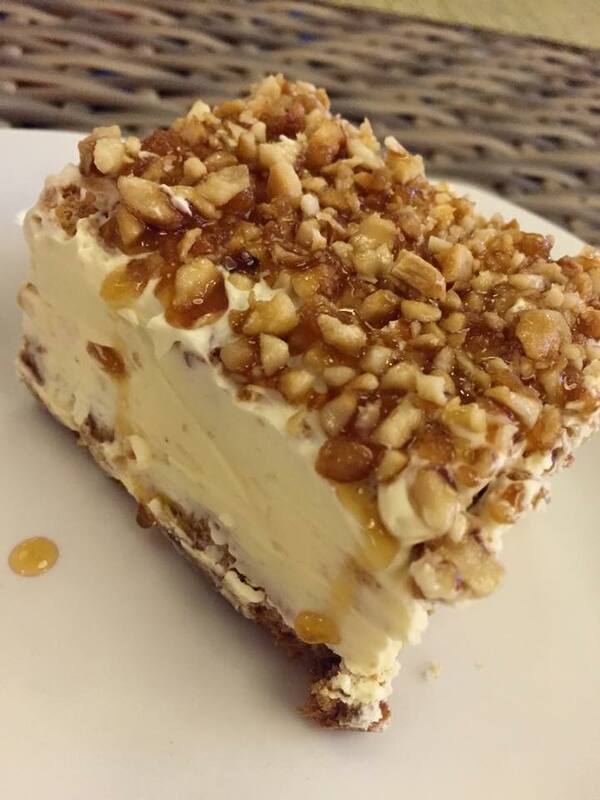 For more than 50 years in the Philippines of giving sweet things and lovely thoughts, Dulcinea has also invaded the island, inside Boracay Uptown before D’Mall. This restaurant is being dined because of the delicious meals and sweet pastries that they serve. When I’m craving for desserts, this is where I go. 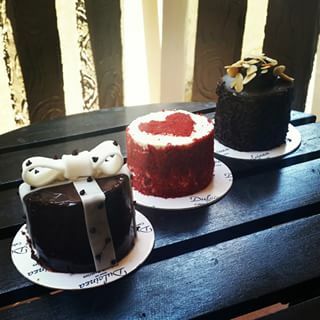 I love their Red Velvet Cake! 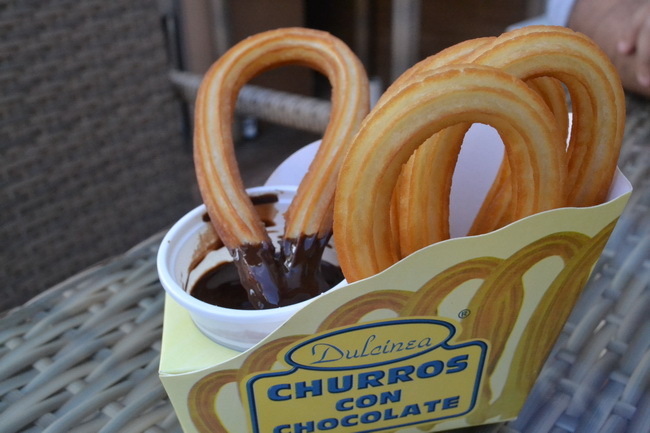 Also, try their Churros con Chocolate perfect match for a chocolate dip. 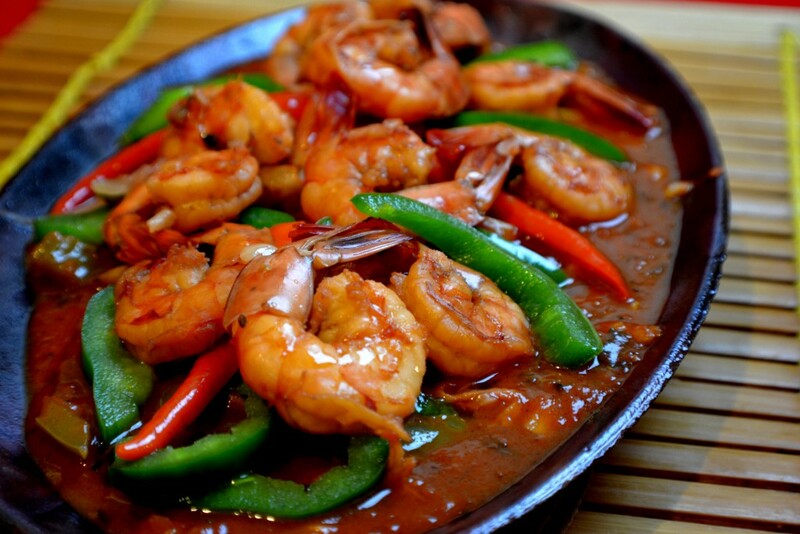 Just across Dulcinea, Golden Cowrie is a Filipino resto boasting all the best of Filipino cuisines of the country. 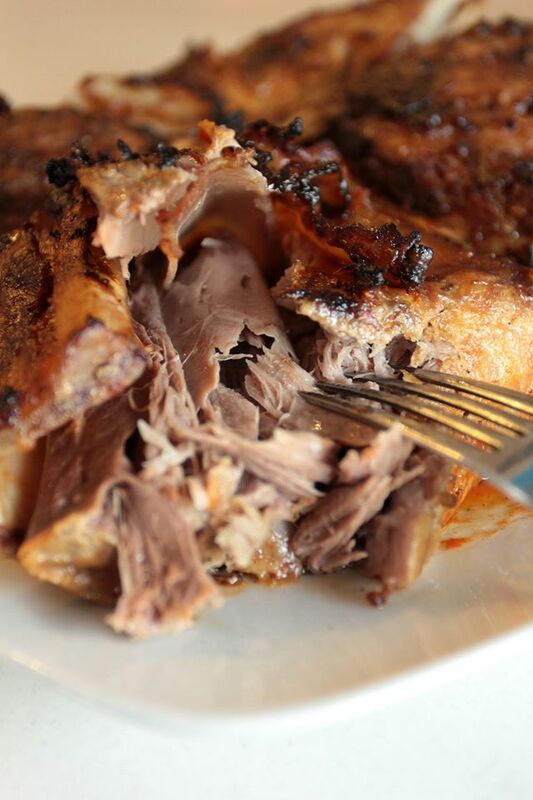 Never miss to try their Crispy Pata, Grilled Back Ribs, Baby Prawns, Pork Sinigang and Bulalo for your lunch or dinner! Plus you can go unli rice for only Php 54 per head. 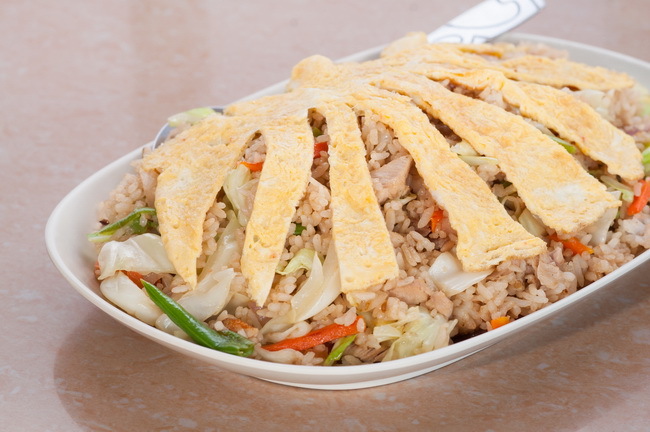 This restaurant targets to give their customers the traditional Chinese that you will learn to love their dishes. Great Wall Restaurant is being visited because of its delicious dim sums and Chinese food. 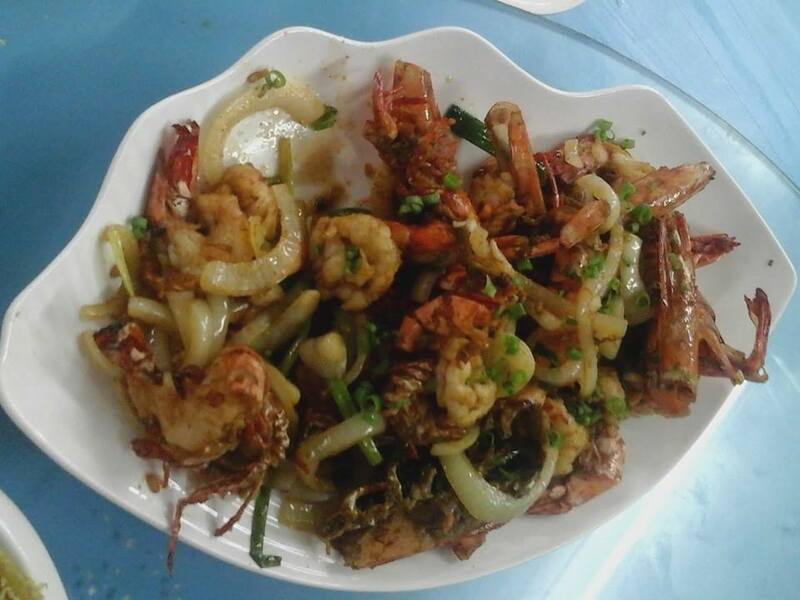 If you want to request for your desired meal, you can buy their fresh seafood since they also have cooking service. 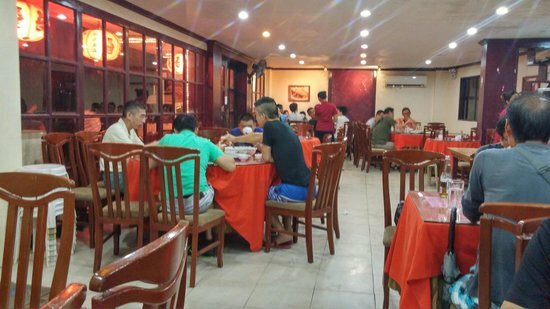 This Chinese restaurant are always jam-packed especially during at night. 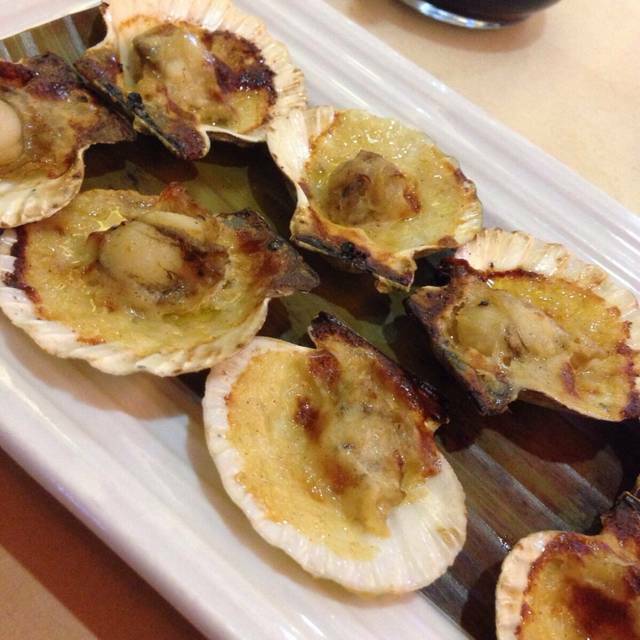 If you love seafood meals, noodle soups, dumplings and other Chinese meals, try out Hongkong Seafood Restaurant. They have been on the island for five years and their guests just keep on coming back and back. 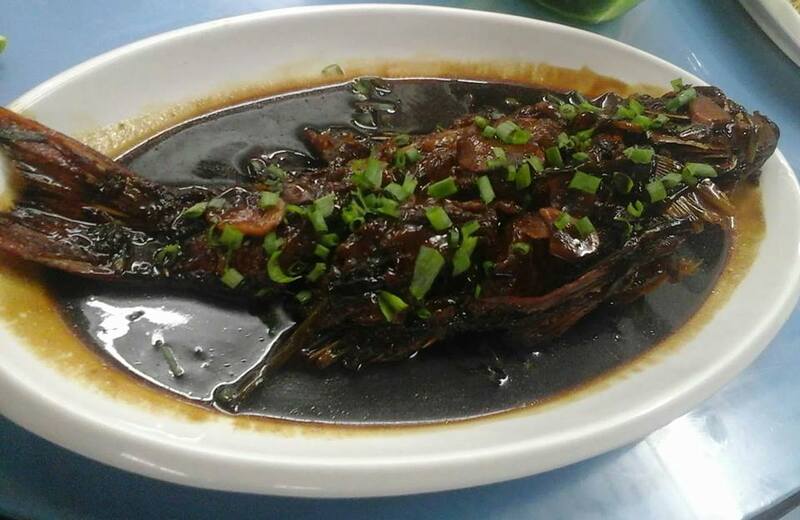 Try out their meals beside Hennan Lagoon Resort. 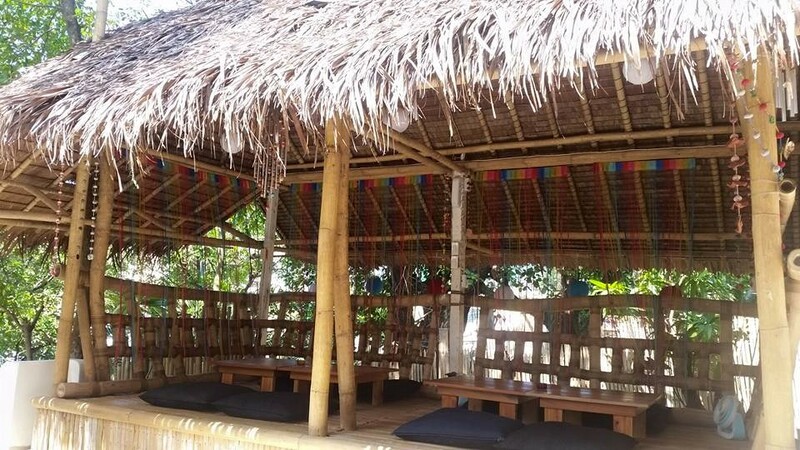 This new bamboo shack style restaurant found on the main road, front of Nirvana Beach Resort, Davao’s famous Hoy! 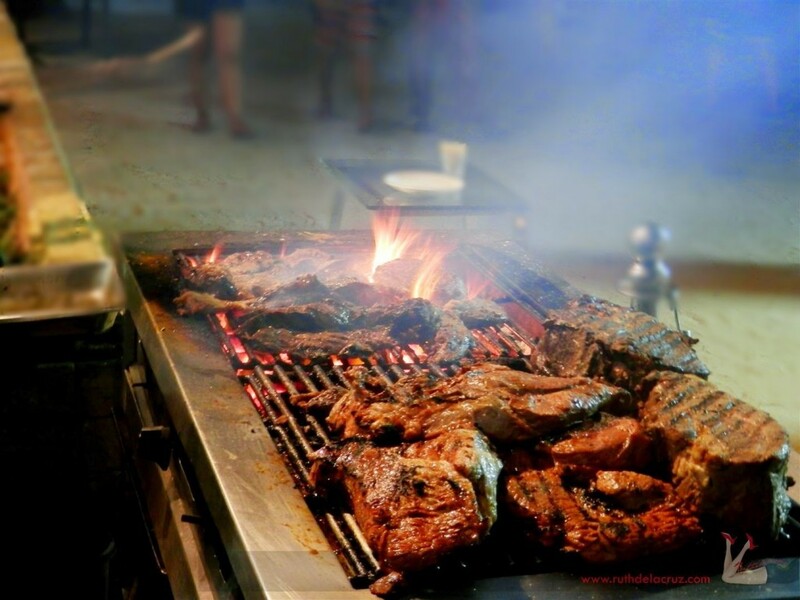 Panga invades Boracay to let the people taste their extraordinary Grilled Tuna Jaw straight from Davao! 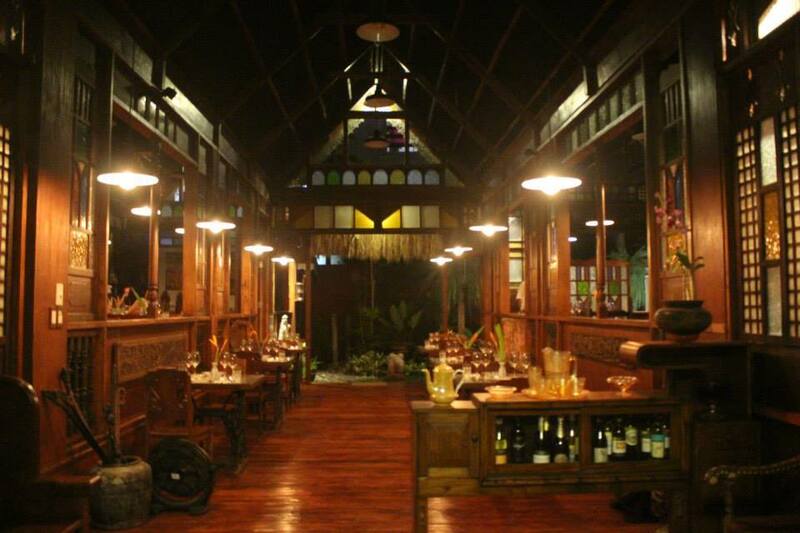 Its homey ambiance is perfect for family gatherings or groups who just want to have a bucket of beer. And the partner for the bucket? 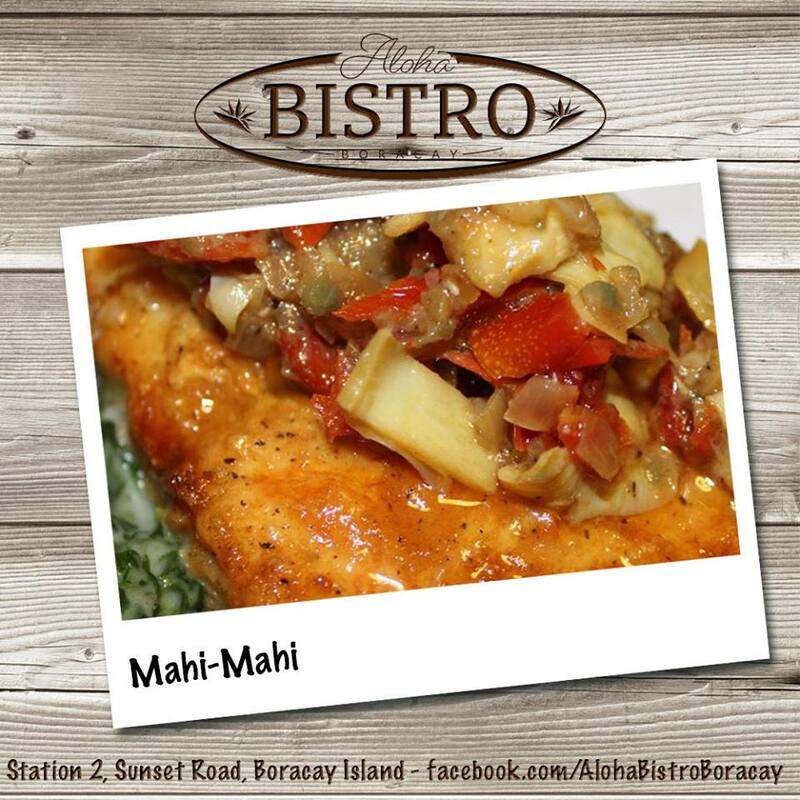 Their Tuna Sisig or Grilled Tuna Jaw. 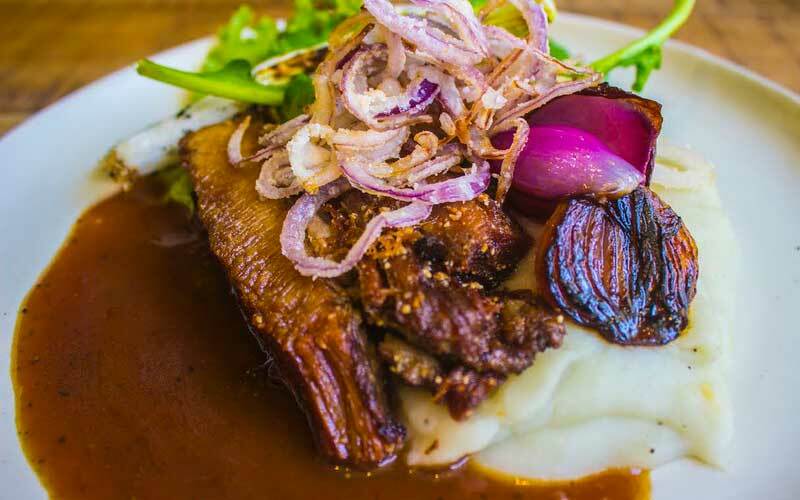 For more than 20 years (and counting) of serving local Filipino meals on the island, Jasper’s Tapsilugan and Restaurant is being dined by locals and even foreigners! 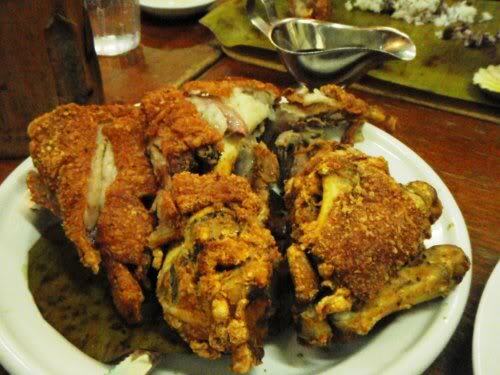 This turo-turo resto is best for those who are on budget but still want to have an appetizing meal. 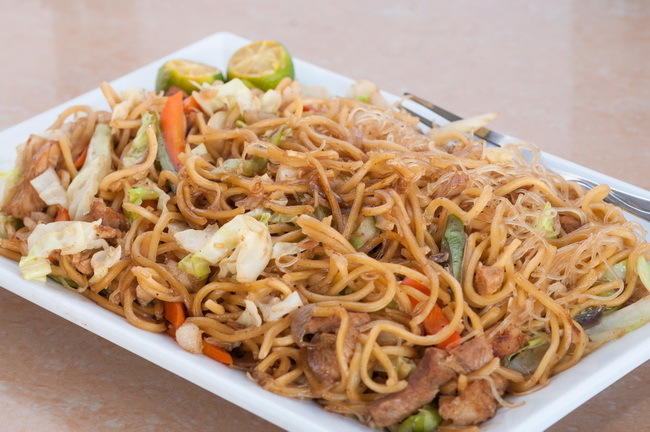 They also have pansit, bihon and spaghetti served in a bilao for large groups,perfect for special occasions. 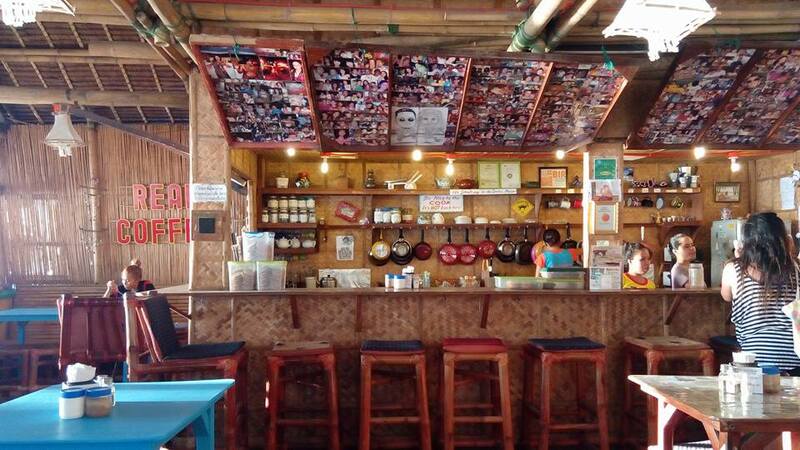 Open 24 hours, Kolai Mangyan Fudhaus has been one of the locals and tourists’ favorite restaurants on the island! 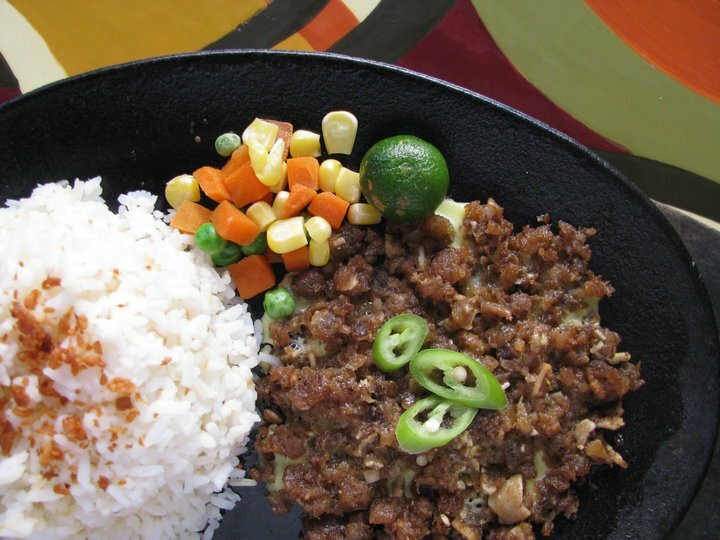 They serve appetizing and unique meals such as their Budbud All-Mix, Sisig Regular and Carasilog (Carabao Meat). People are also dining here for their all-day silogs, viands for sharing and sweet desserts such as Leche Flan & Mocha Jelly at an affordable price! Highly recommended for those who are looking for budget-friendly restaurants. 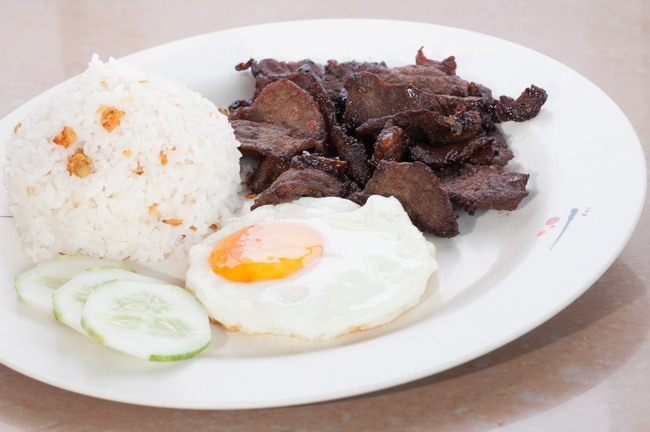 Natalia’s Kusina offers one of the best cooking service found in D’Talipapa. 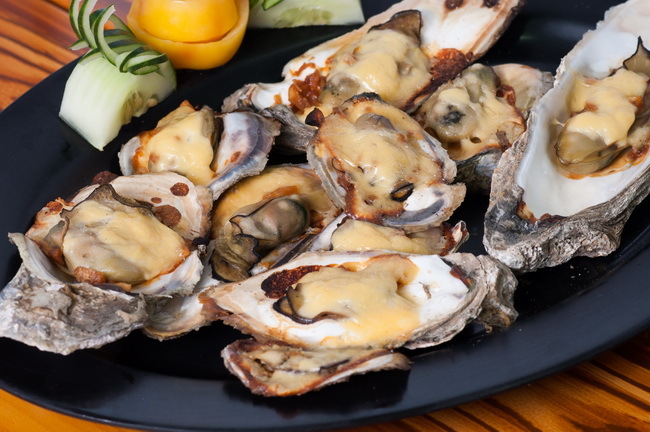 Most of the popular requests are Buttered Shrimp, Fish Sinigang and Baked Oysters. Just buy the raw ingredients just in front of their restaurant and let them cook your desired meal! 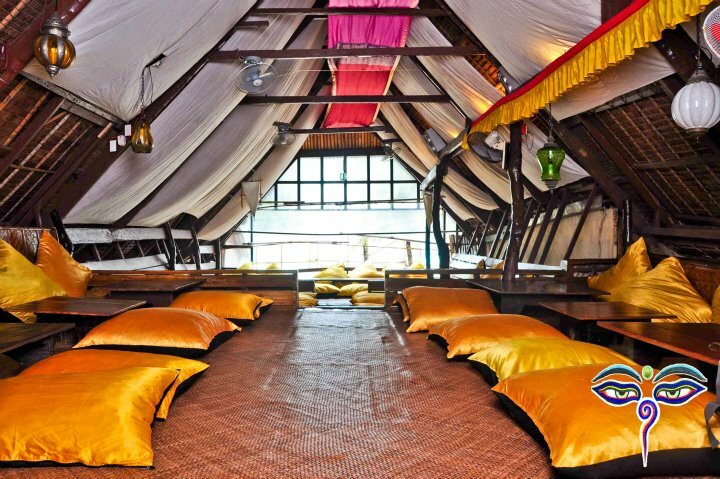 This restaurant is found at Boracay Uptown where fire dancers and live band perform every night. 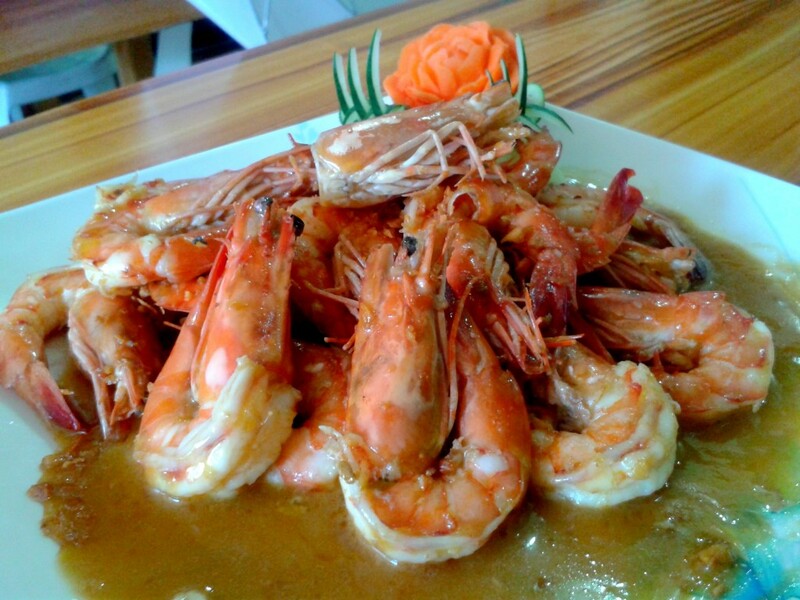 People love to come here also because they can choose their desired dish since White Beach Paraiso Bar and Grill also have cooking service, best for seafood meals! Guests also come here especially during special occasions and jam with the band. 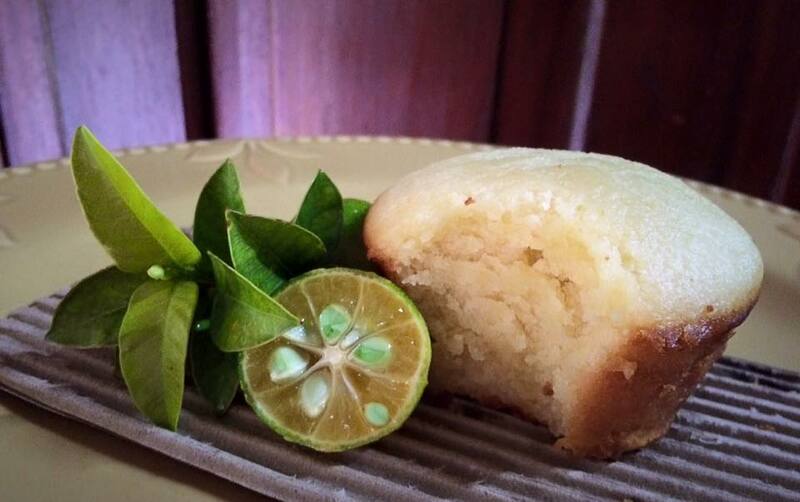 Since 1996 until now, Real Coffee and Tea Café has been known to be the Home of the Original Calamansi Muffin. This is visited by locals and tourists because of its pastries, breakfast meals, coffees, teas and most especially the spectacular sea view balcony dining. 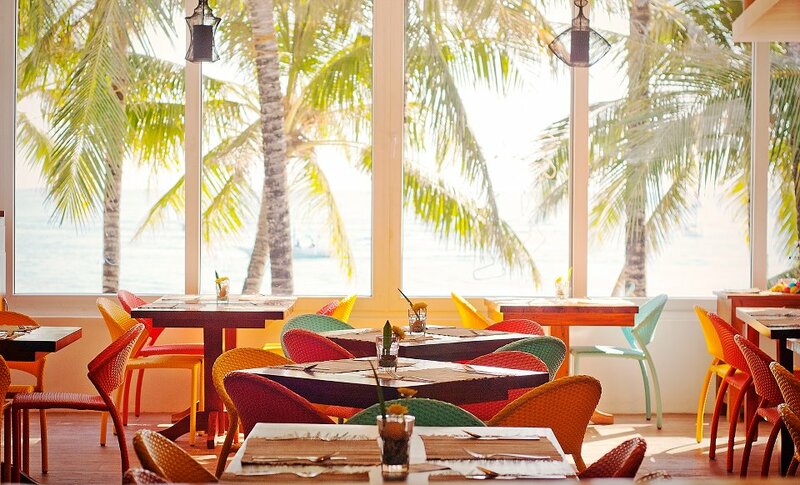 Red Coconut is not only known to be one of the top Resorts on the island, Red Coconut is also known for being a world-class restaurant! 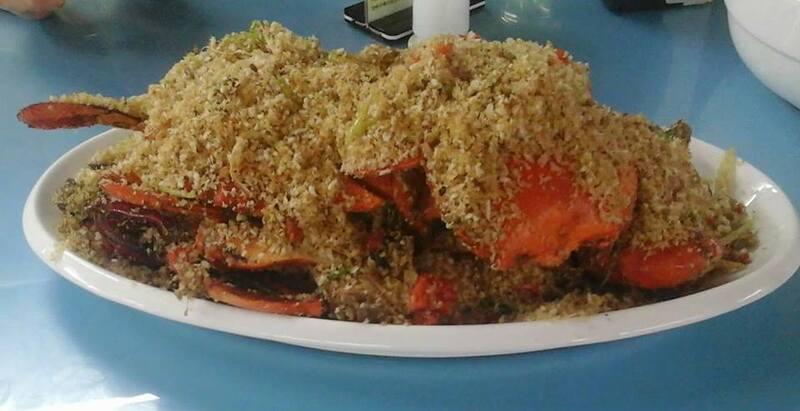 Located on the front beach, you will really have to stop and take a look at their lobsters, crabs, prawns and other seafood barbeque! They have various kinds of sandwiches to choose from if you’re on diet. 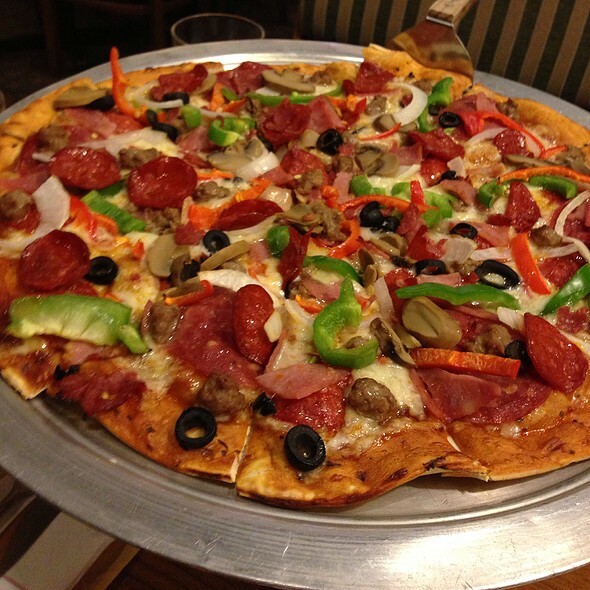 Lastly, try their brick oven pizza! 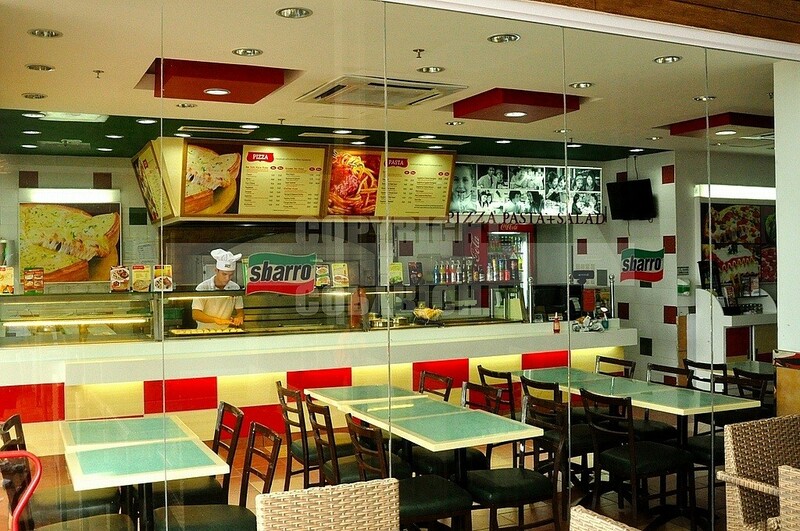 For all Italian cuisine lovers, Sbarro is found inside Boracay Uptown and ready to give your gigantic sliced pizzas! You can select from an array of pizzas & pastas. Their food are always cooked fresh and your money is really worth the price. 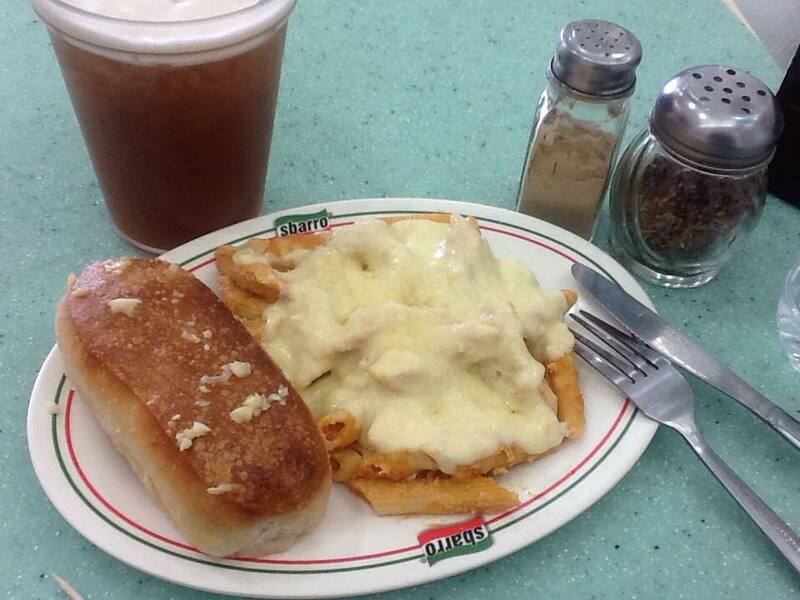 Have a bite of their famous Chicago White Pizza, Baked Ziti or Meat Lasagna! They are just beside Golden Cowrie, inside Boracay Uptown. The biggest buffet is found here at Seabreeze Café! 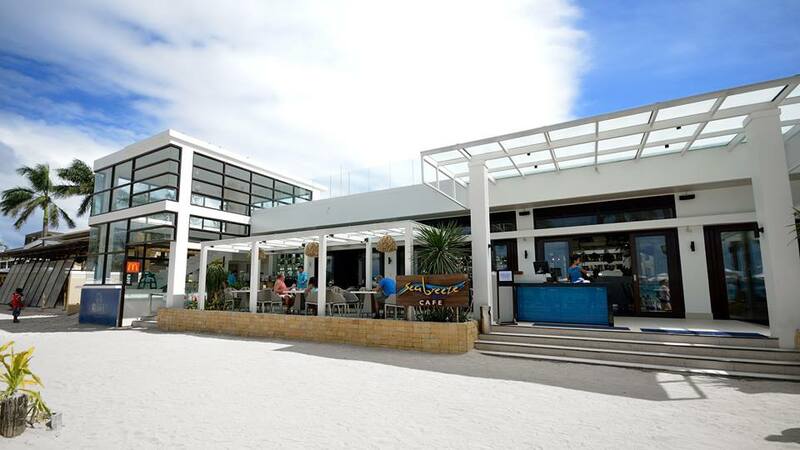 Located beside Wave Bar and Lounge, Seabreeze Café has 30 International Cuisines, 12 Appetizers, 12 Salads and 12 Desserts inspired from all over the world to choose from! 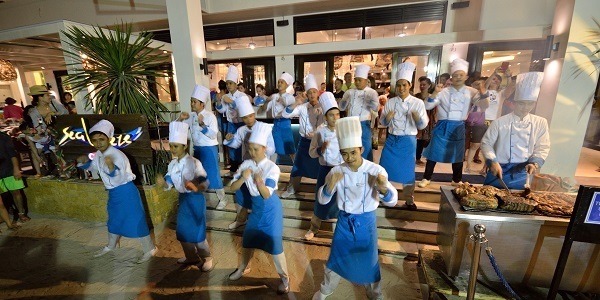 Enjoy your meal as you’re being entertained by a live band and their famous Dancing Chefs where you can actually join them and have fun! 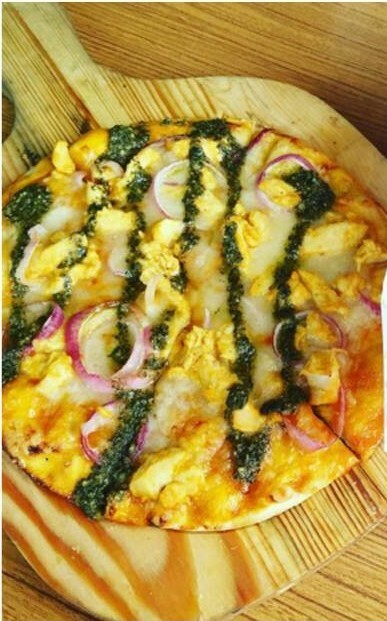 The world’s famous thin crust pizza is now in Boracay! Whether it’s dine in or for delivery, Shakey’s Pizza will do it for you! Pizza, Chicken, Soup, Desserts or Pasta, Shakey’s has set meals perfect for your family and friends. A la Carte meals are also available if you’re on a solo flight or on a date. 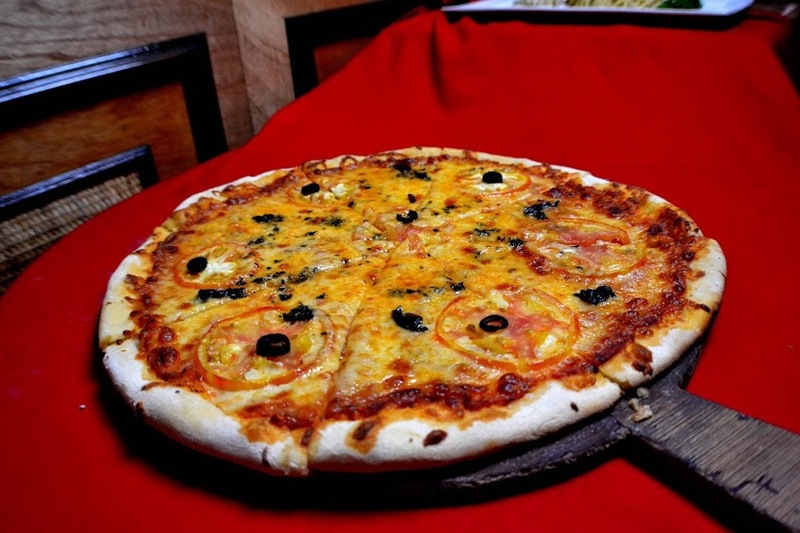 Located at the front beach right after Boracay Regency, Shakey’s Pizza is open from 10:00 AM – 12 MD. 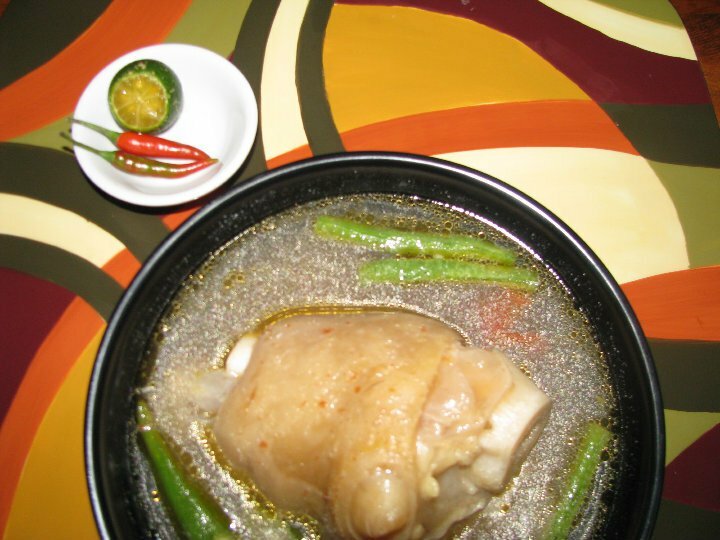 Time machine’s not needed for you to have a glimpse & taste the traditional Filipino family dining years back. 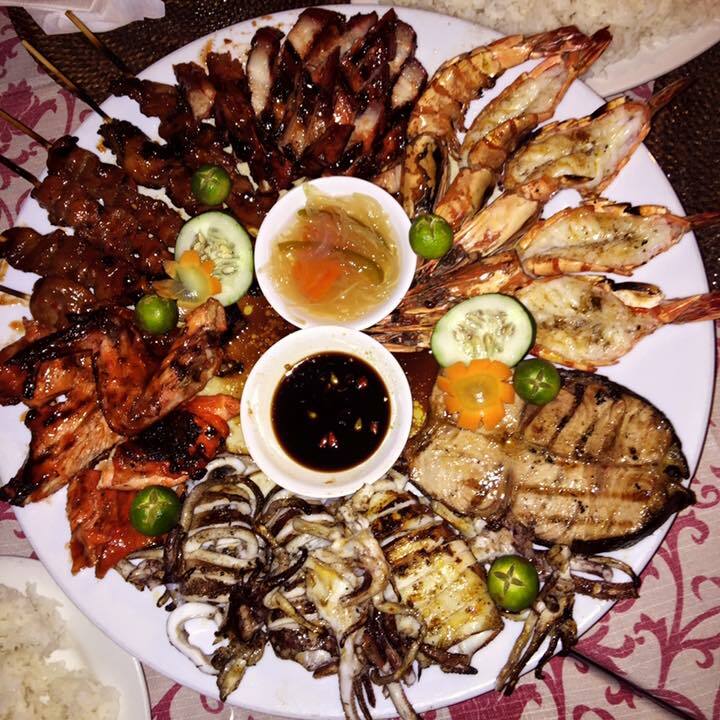 Subo Boracay found beside Alice in Wonderland Resort, offers you the best of the Filipino’s best dishes on the island! 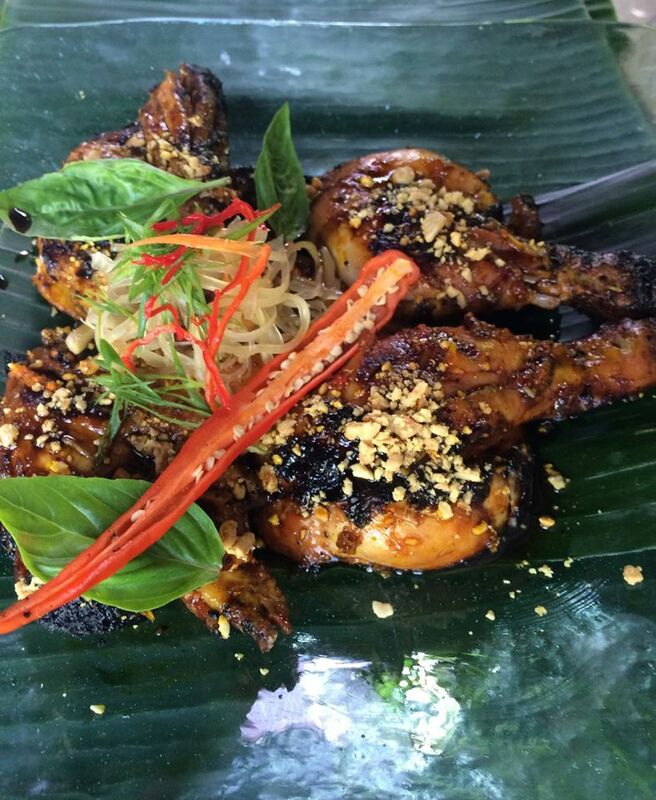 Paru-Paro, grilled butterflied chicken in achiote oil, turmeric and chili with papaya relish & crush peanuts is just one of their best sellers that you should try! Kaon ta! 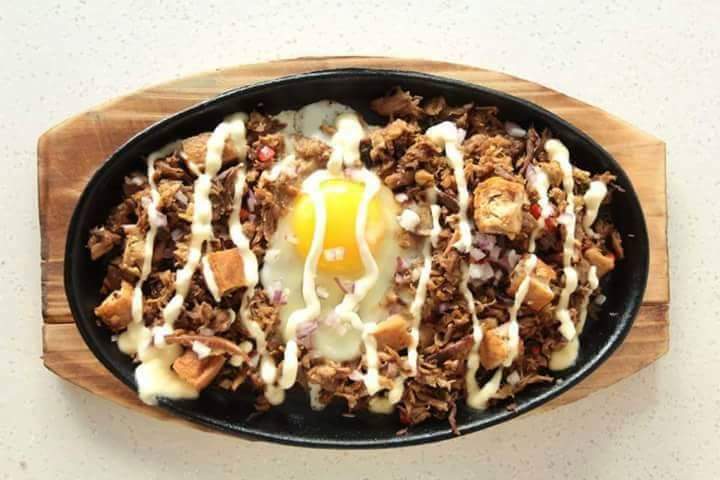 Found above Pat’s Creek Bar, Tito’s Resto & Grill offers you a selection of Modern Filipino Cuisine while watching the beautiful ocean scenery. The ambiance of the restaurant lets you feel at home plus the food are indeed mouthwatering. 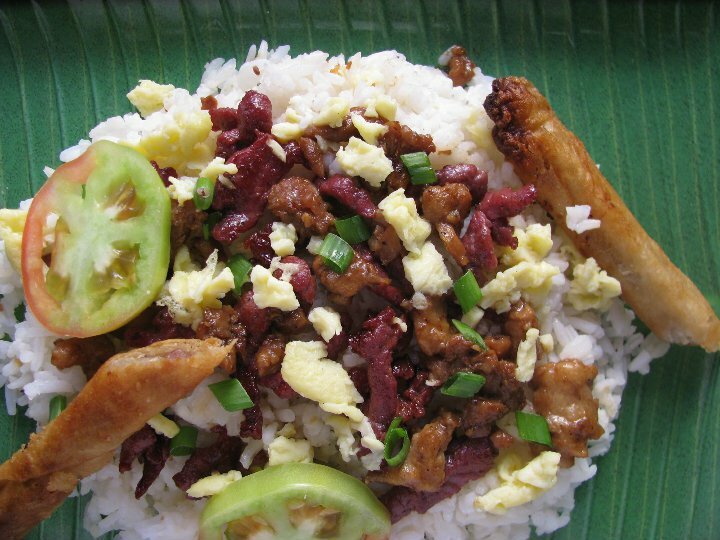 Their Boracay Rice is a best seller composed of thinly sliced island chorizo sautéed with rice, with a scrambled egg on top with spring onions! 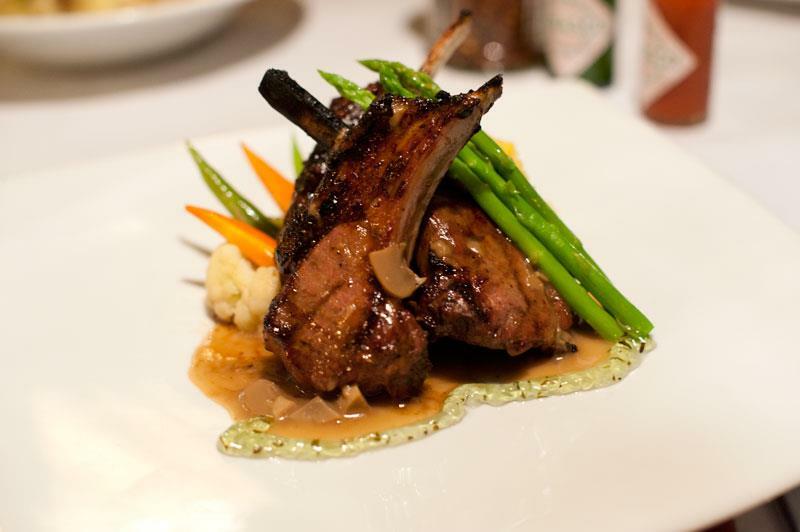 Drop by Tito’s Resto & Grill for an amazing fine dining experience. Chairs are mainstream. 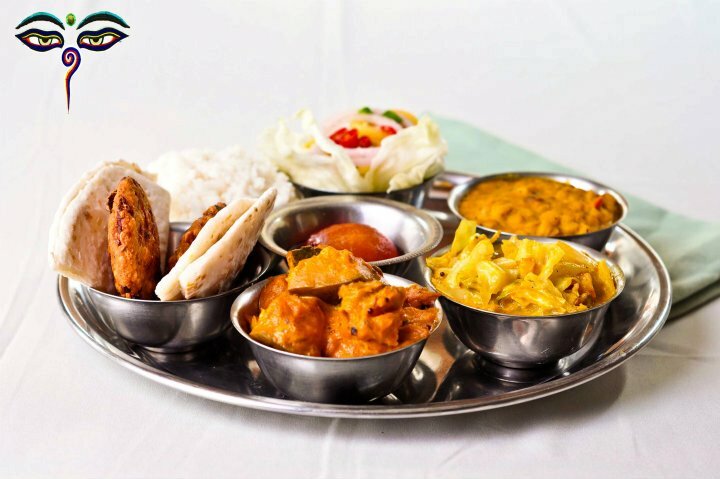 True Food Indian Cuisine on has soft pillows where you can relax as you wait for your delicious Indian dish specially prepared by an authentic Sri Lankan master chef. 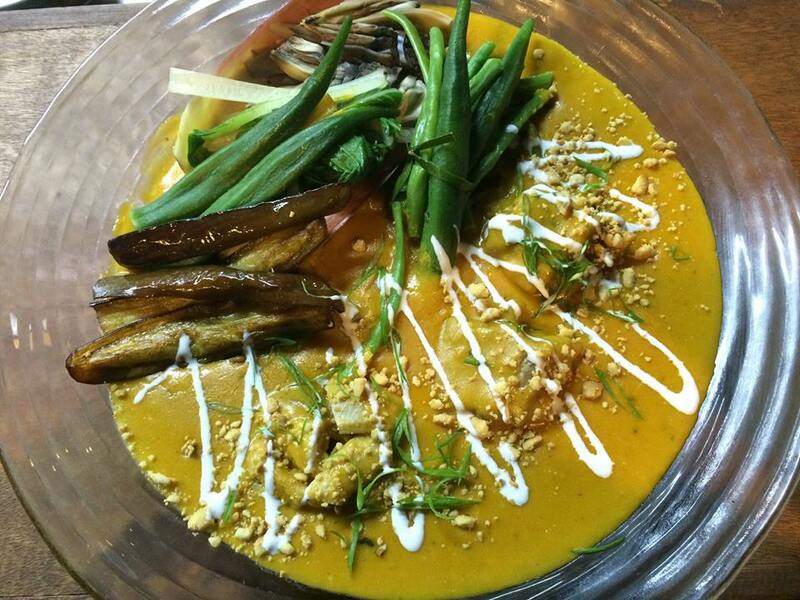 Everything that you can see on their menu will certainly not make your regret. Purely traditional. 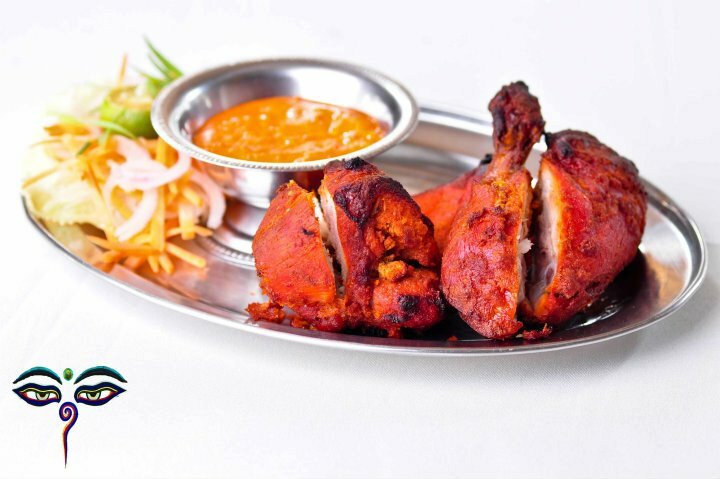 Try their Lamb Rogan Josh, Fresh Juice Shakes & Chicken Dishes! 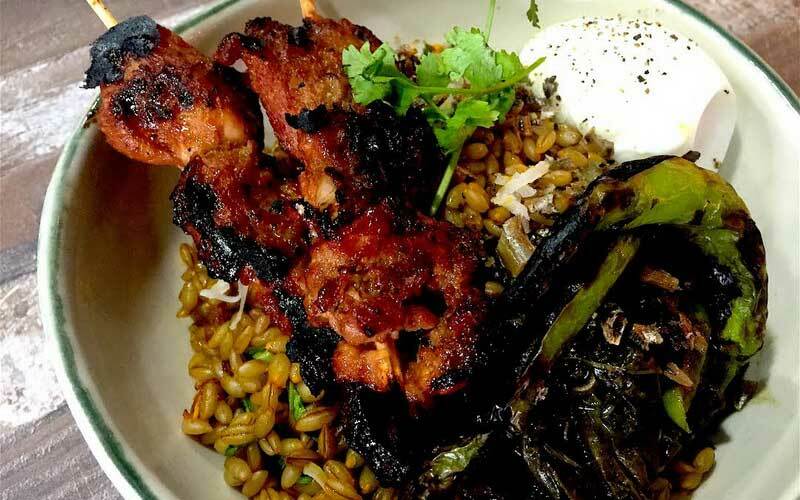 Are your taste buds getting more excited? 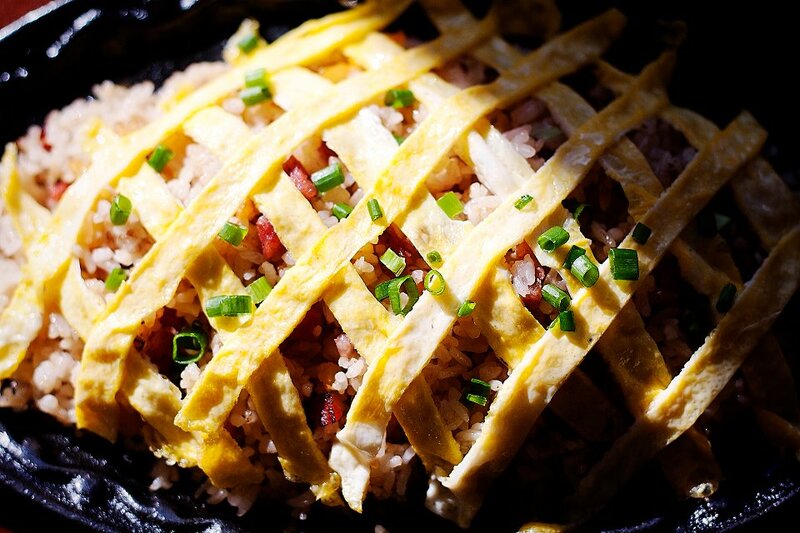 Ready to visit this island of culinary treat? You should be since we’re only on Station two! Station 3 and a few more up next! 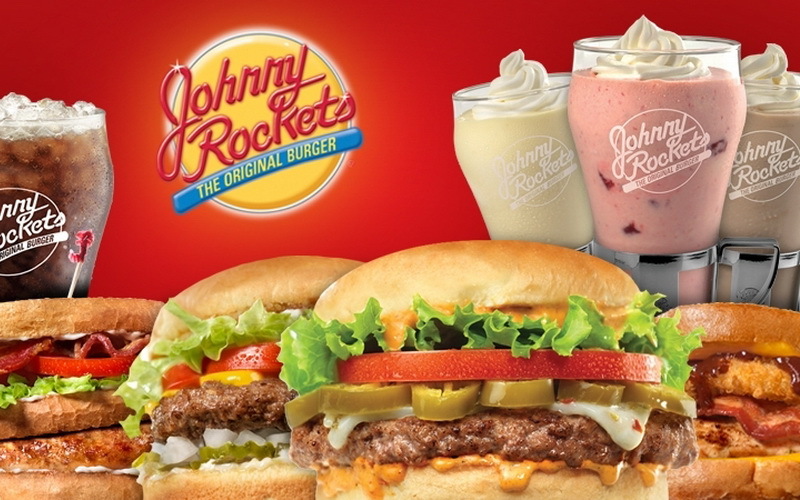 This American Restaurant provides a wide variety of burgers and the best milkshakes on the island. 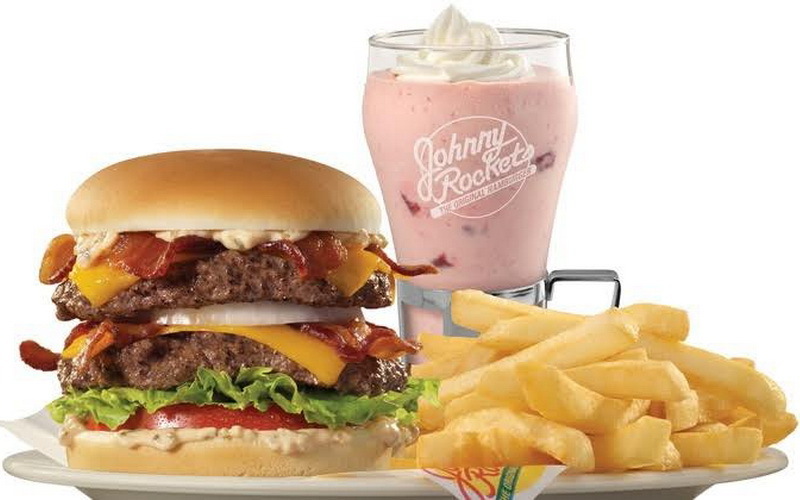 Eat like a boss and delight yourself with one of their best sellers – the Presidents Burger! 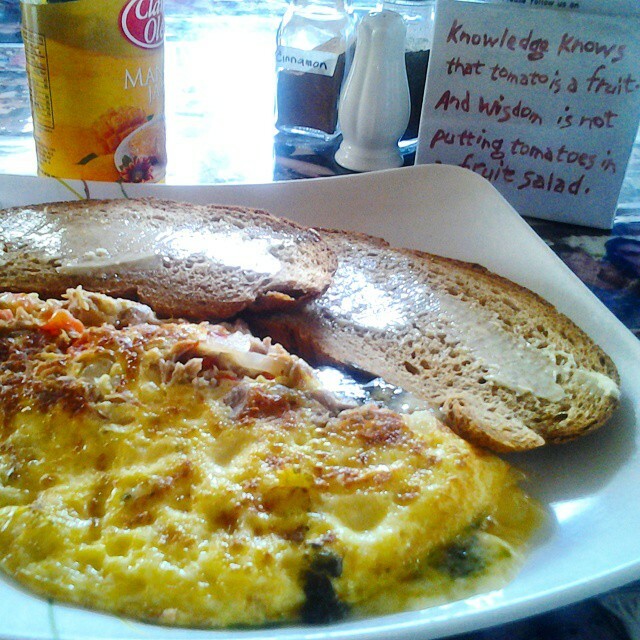 At Nonie’s, their philosophy is that everyone has the right to good, clean and fair food. 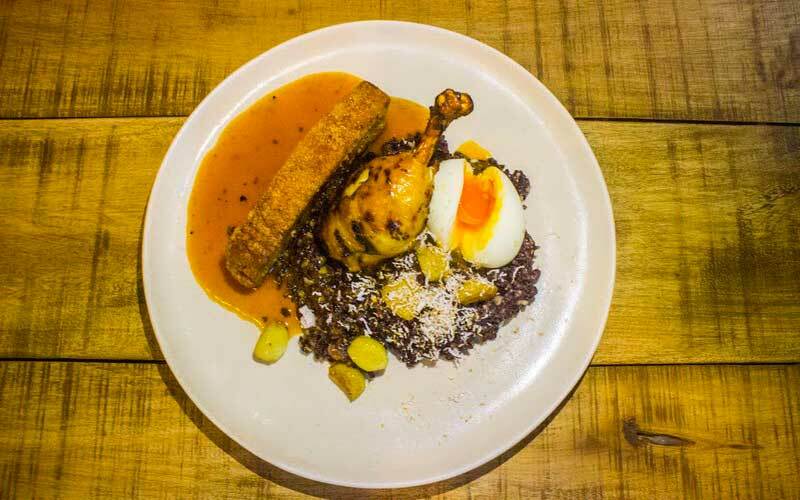 Be sure to try their modernised take on Filipino classics like their Chicken Pork Adobo made with 72 hour crispy pork belly as well as their all day brunch menu and their unique grain bowls. They also have a great selection of fresh smoothies and cold press juices. 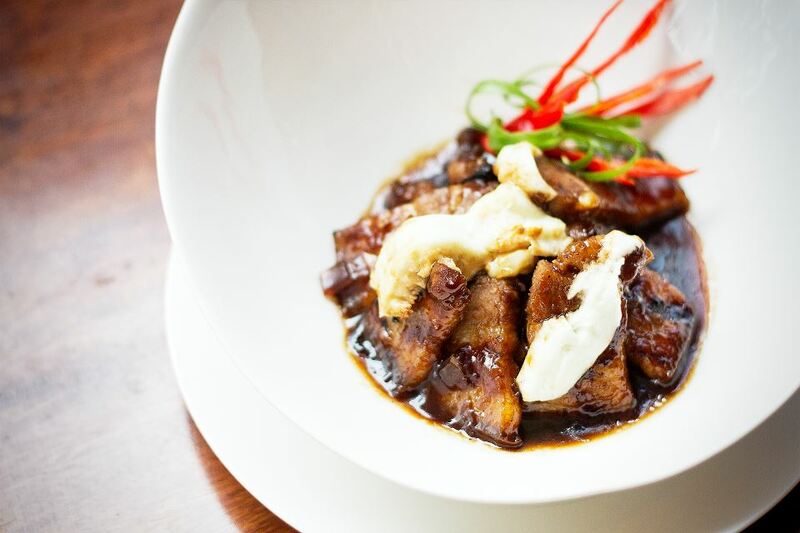 Chicken Pork Adobo with 72 hour processed pork belly and black organic rice. Hello Jaxon! Thank you for the positive feedback! We are more inspired to spread the good news here of the island. my followers! Fantastic blog and great design and style. Hi Clarice! Thank you for your feedback. We’re always happy to hear such positive comments from our readers. We are more inspired to provide good contents to our followers. This entry was posted on Thursday, February 18th, 2016	at 7:14 pm	and is filed under Populars, Recent	. You can follow any responses to this entry through the RSS 2.0	feed. You can skip to the end and leave a response. Pinging is currently not allowed.